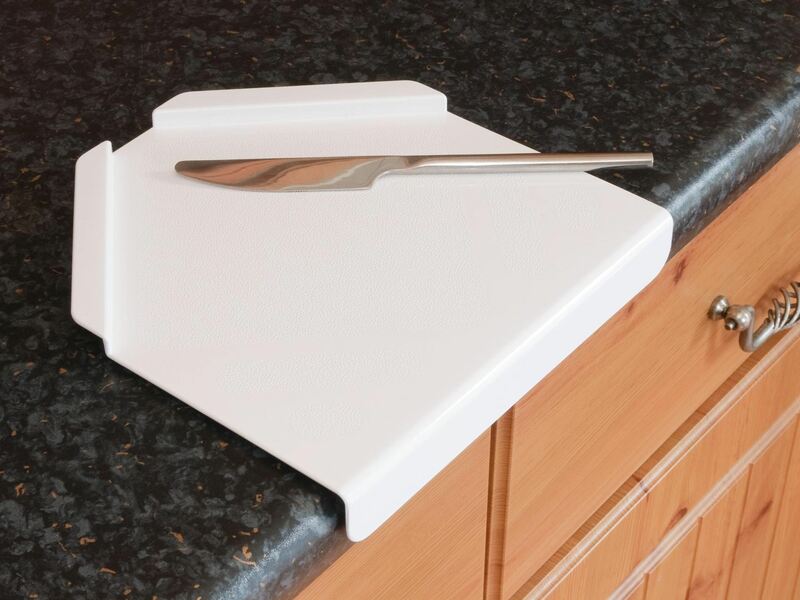 A food preparation board which creates a stable preparation surface for spreading with one hand, designed for those with limited hand use. 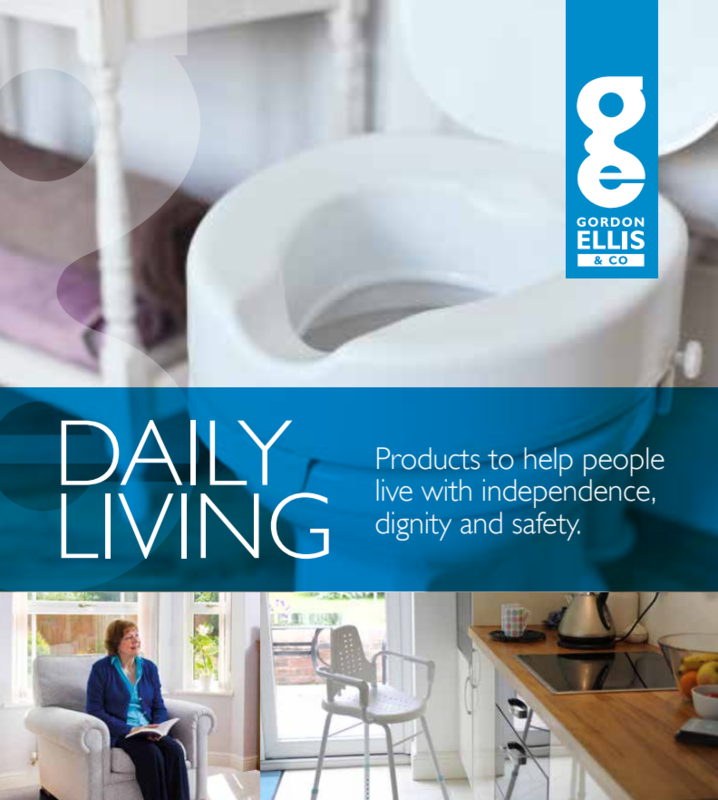 The board is held in place by its curved lip, which rests against the work surface and by its non-slip contact pads. The rear of the board keeps bread or other foods in place, preventing them from slipping around when spreading, or when picking the food up off the board.